Buck Wayne Johnston (born: Marlow, OK, May 12, 1923) learned to play steel guitar at age eight, and combined a career in radio with one in music. Buck served in the US Air Force in World War Two and was shot down over Berlin, captured an imprisoned in Stalag Luft. After the war, he began his radio career part time at KSET and KROD while attending College of Mines University of Texas in El Paso (now UTEP) . He also worked at KAVE, Carlsbad, NM during summer vacation. In 1949, he became Country DJ and Farm Editor of KAMQ, Amarillo, TX. After being recalled to service for the Korean War, Buck returned to El Paso, where he worked at both KSET and KROD and ld the Bluebonnet Playboys. In 1957 he joined XERB, Rosarito Beach Mexico, just south of San Diego, CA. The New York Times called Buck "the last of the border radio pitchmen". 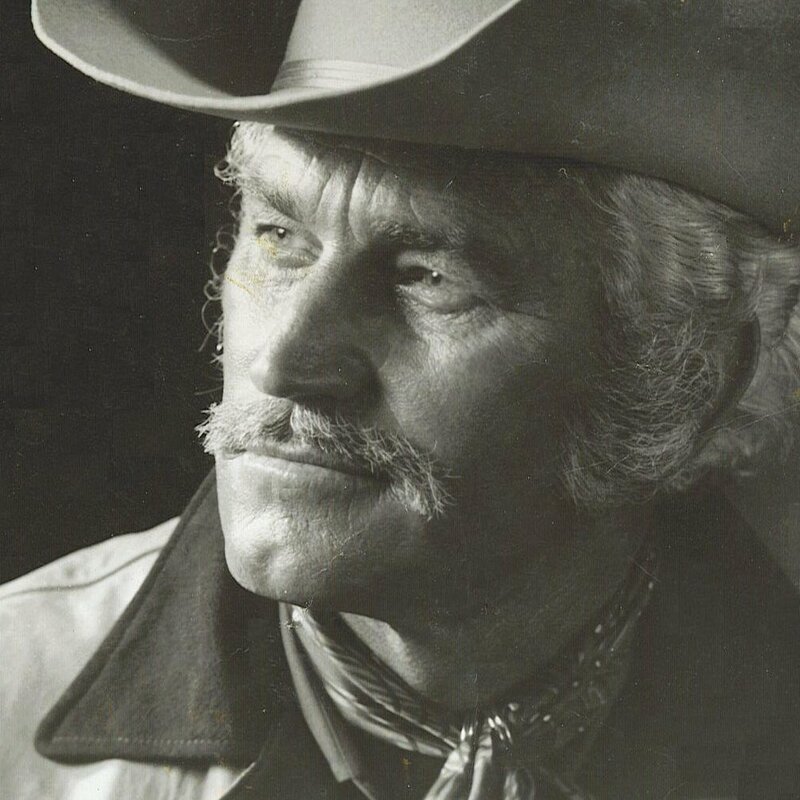 While working in Smokey Rogers' Western Caravan, he brought Country radio to the San Diego market with XEAU in Tijuana Mexico and joined KSON when they switched to Country. He stayed at KSON until 1975, when throat cancer ended his radio career. He continued performing with his band, The Buckshots. Buck's songs have been recorded by Hank Snow, Floyd Tillman, Tommy Duncan and others. He was inducted into the Western Swing hall of Fame in 1991 and the Pioneers of Western Swing Hall of Fame in 1996. Buck Wayne Johnston was inducted into the Country Music D J Hall of Fame in 2002.